Every day brings new creative challenges. Our studio culture welcomes and encourages collaboration between multi-disciplinary teams, bringing together all levels from Part 1 to Partner in design charrettes, project work and social activities. We have a forward-looking design culture that reflects the wealth of energy, enthusiasm and experience we have in the practice today. We love what we do and we firmly believe in the holistic development of our team. In London, we have weekly Vinyasa yoga classes to encourage mindfulness and relaxation and in the past we have had art classes and film clubs. Ideas are highly encouraged! Follow us on Instagram and Twitter to keep up to date. 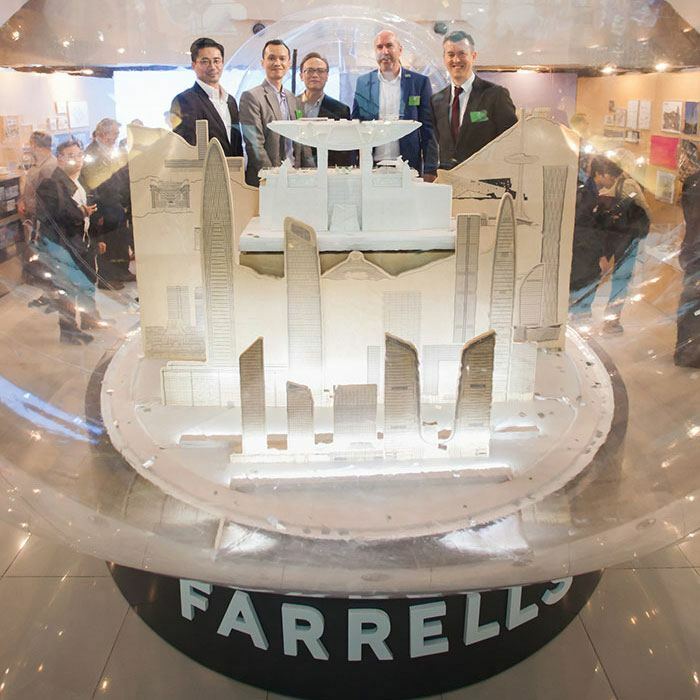 At Farrells, we are heavily involved in industry events and take part in many panel debates in the UK, China and beyond. 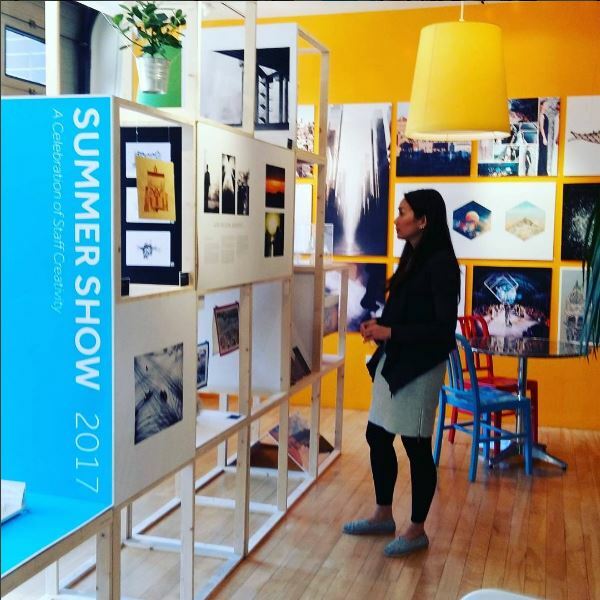 We also host numerous events and exhibitions, bringing together some of the greatest minds to debate issues facing architecture and the built environment. From our ‘Urban Dialogue’ exhibition, celebrating 25 years in Hong Kong and China, to panel debates discussing the need for river crossings in East London, we actively promote research and discussion. We also have a number of staff-only events such as First Friday – an informal monthly gathering where we present office news, project updates and catch up over drinks and nibbles. Browse our publications for a glimpse into our research and advocacy work. Our offices in London, Hong Kong and Shanghai are home to a cosmopolitan team. 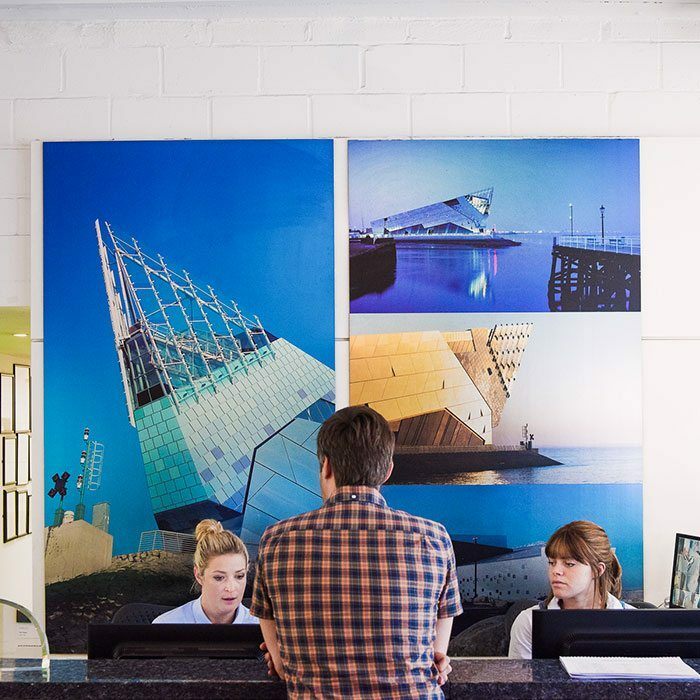 We believe the spaces we work within are key to our creativity and success. Our London studio started out life as a furniture factory before being repurposed to build aeroplane parts in 1940. Sir Terry and the team transformed the site into a mixed-use complex – what was once the Palmer Aero Works factory floor is now a naturally lit architects’ studio. The Farrells Creative Hub is a creative co-working space within our London office, bringing together design-based businesses, start-ups and freelancers. To find out more about renting a space, please visit the Hubble HQ.